An improving global economy coupled with decreasing uncertainty, large cash reserves and attractive acquisition and investment opportunities saw confidence in M&A return in 2013. A continuation of these factors promises to run through 2014 with increasing competitiveness for opportunities from corporates and private equity acquirers driving deal values back to pre-recession levels. 2013 will be looked back on as the year when confidence truly returned to the M&A industry. After a slow start, buyers returned to the market in droves in H2 2013, with a strong focus on quality opportunities, backed with unspent cash and driven by pent-up demand. 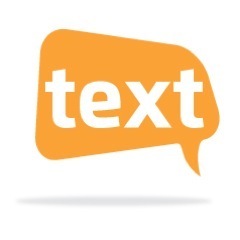 Benchmark International has advised the shareholders of Text Marketer on the successful sale of the Company to Esendex, backed by Darwin Private Equity for an undisclosed sum. Chancellor George Osbourne has presented his 2013 Autumn Statement which, on the whole, can be seen as positive, especially for business owners. Economic growth forecasts have more than doubled from 0.6% to 1.4%, however, the Chancellor was evidently keen to emphasise that there is still a lot of work to be done and achieving a ‘responsible recovery’ will be done through the austerity plan that has granted the results to date. Benchmark International has successfully advised the shareholders of Primera Healthcare on the sale of the Company to Adept Medicare for an undisclosed sum. 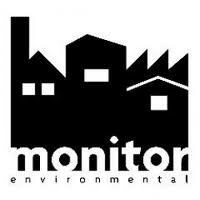 Benchmark International has successfully advised the shareholders of Monitor Environmental Limited on the sale of the Company to Laboratoires Protec SA, part of Protec Group for an undisclosed sum. November saw Benchmark International’s UK Corporate Finance Team; based at the company’s Greater Manchester head office, complete a record ten (10) deals.